We all see how social media have drastically changed the TV landscape during the last few years. We like our favorite shows on Facebook, we see teasers of forthcoming episodes on YouTube, we live tweet every episode with its appropriate hashtag. On the other hand, TV Channels are seeking for ways to engage fans by using breakthrough techniques. 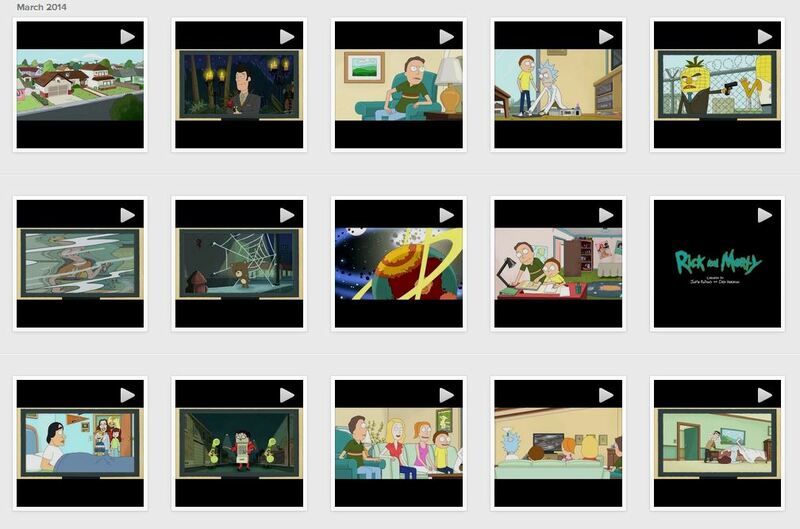 In that sense, cable channel Adult Swim broke ground the previous week when it split up a new episode of its comedy animation series “Rick and Morty” into 109 15-second snippets and posted all of them to its Instagram account. They even did that a few days earlier before the official TV broadcast. But first, a couple of things about the show. “Rick and Morty” is an animated series that describes the outlandish adventures of Rick, an alcoholic mad scientist and Morty, its grandson. It makes great resemblance (if we exclude the alcoholic part) to the pairing of Dr. Emmet “Doc” Brown and Marty McFly from the 80’s favorite movie trilogy “Back to the Future”. Probably, one of the most well-known things about the TV show is Dan Harmon, one of its creators and the mastermind behind the critically acclaimed TV comedy “Community”. What do you think of this tactic? Do you think that you will be able to watch an entire episode through Instagram? Visit the official Instagram account of the series and give it a try!